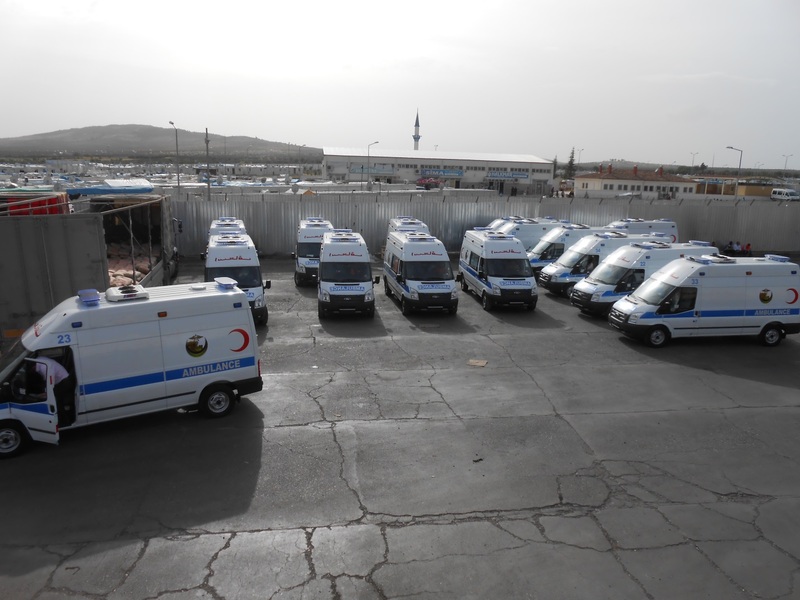 Before the conflict, the selected area had 48 ambulances in its emergency response system, in addition to ambulances in the private health sector that were not used for public purposes. 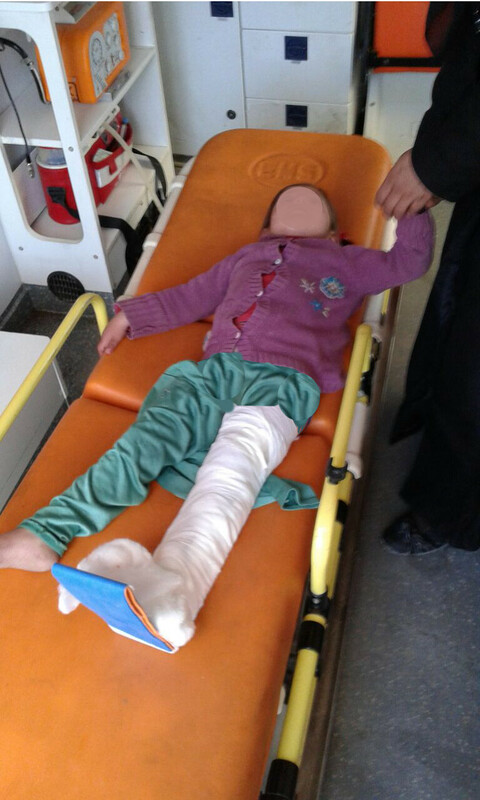 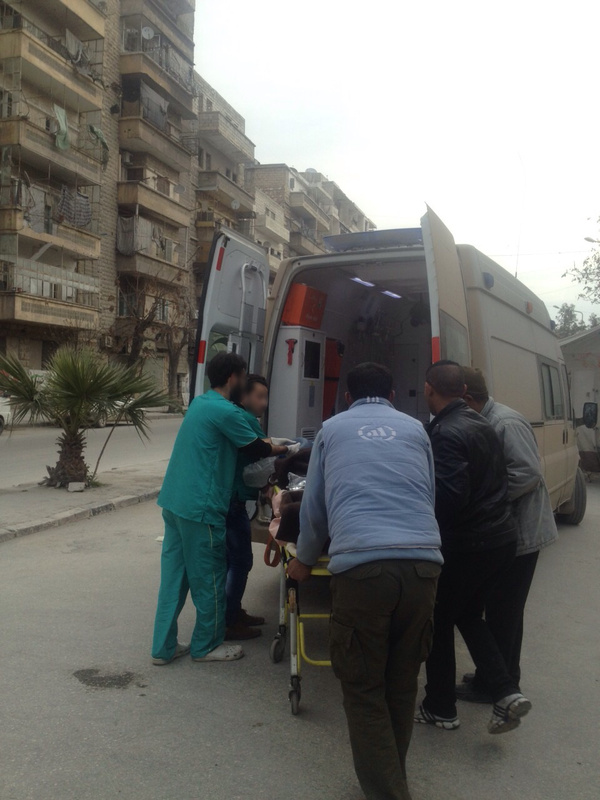 Due to the conflict, there appeared a need for rapid intervention and meeting the needs of the medical community in Aleppo Governorate. 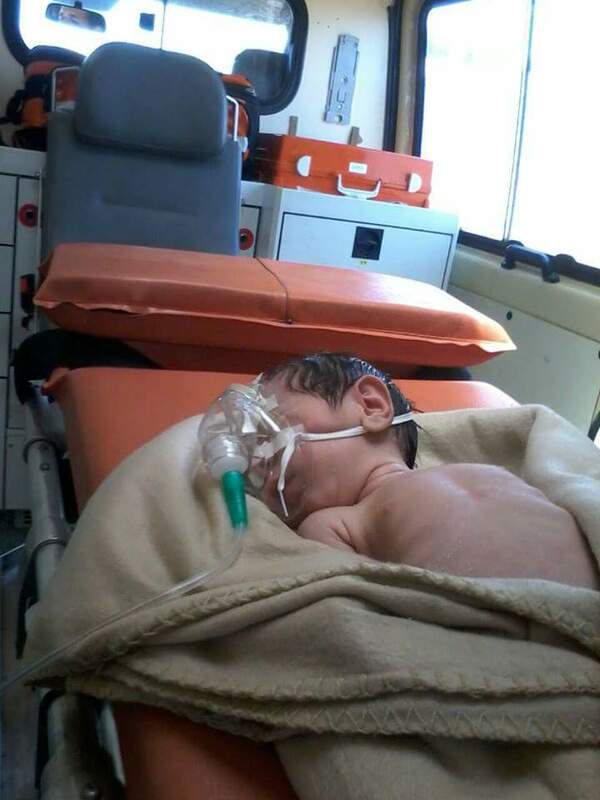 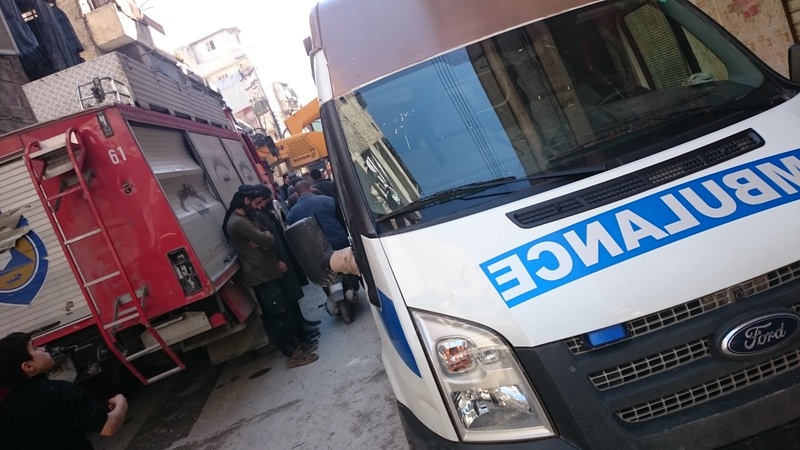 The escalation of the conflict led to a great pressure on the medical system in general and the ambulance system specifically, which was already insufficient. 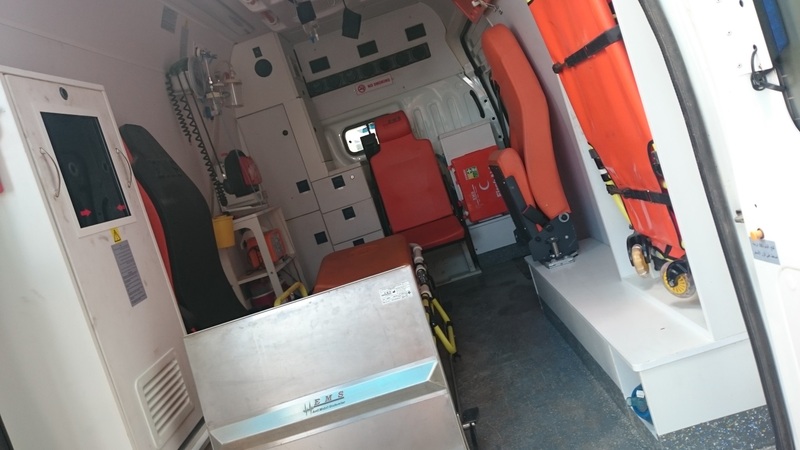 A lack of ambulances, and inappropriate transportation vehicles for injured people, resulted in many death and disability cases that could have been prevented. 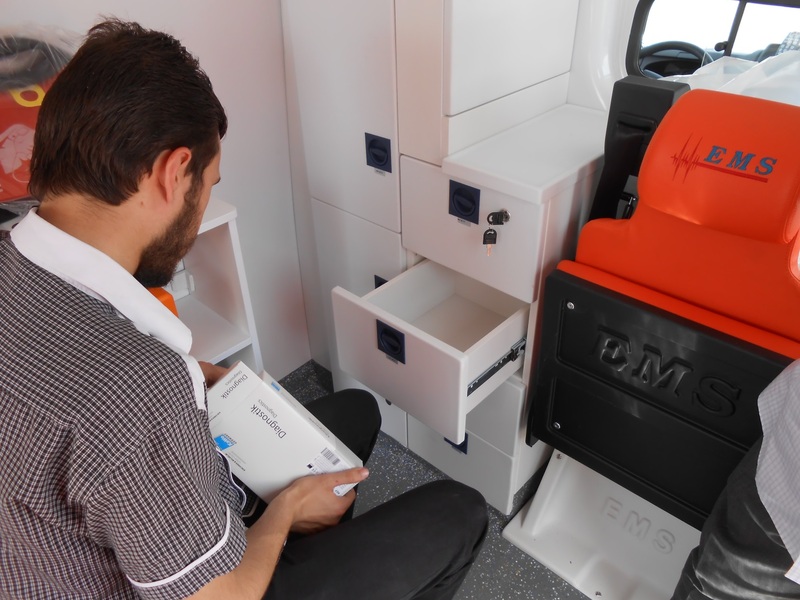 At the time of project implementation, there were only 22 ambulances in the emergency unit of the selected area. 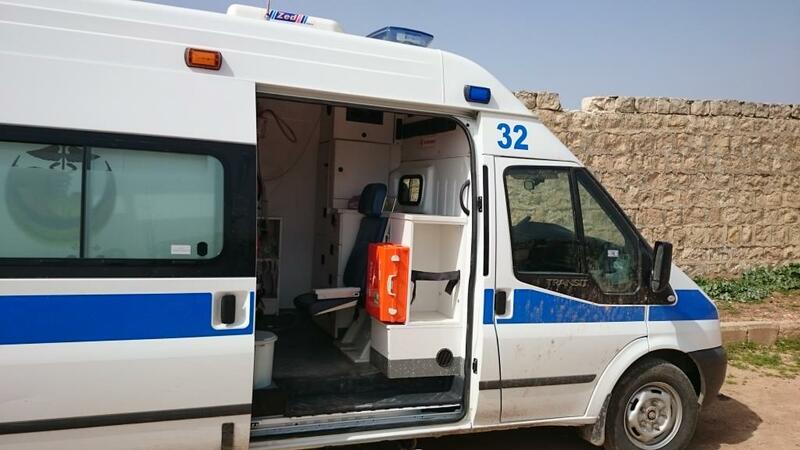 This figure was much lower than the antebellum number of 48 ambulances that were available for emergency transportation services. 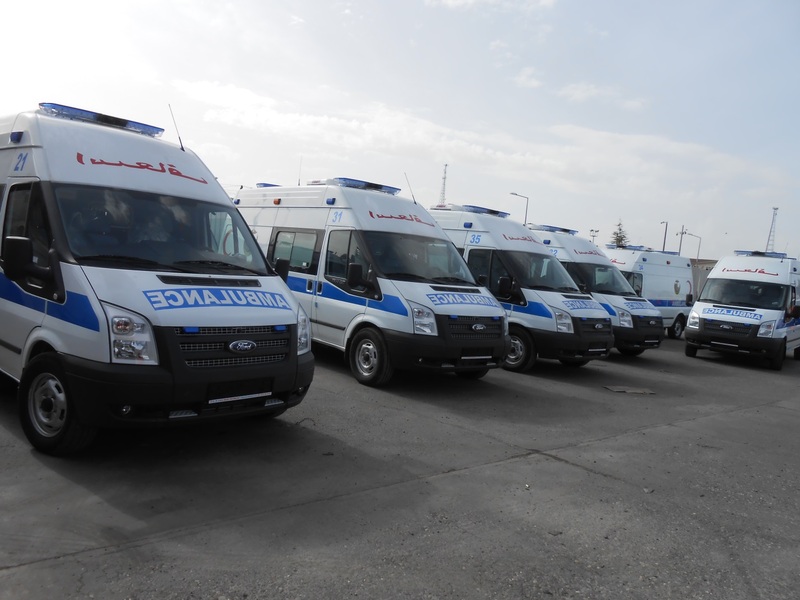 The SRTF purchased 15 ambulances and transported them to Aleppo Governorate for use by selected IE. 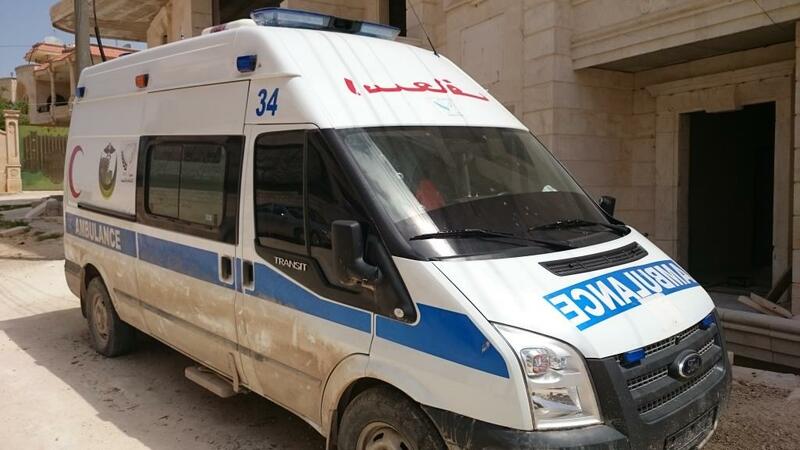 These ambulances are used by emergency response unit that provides medical services in Aleppo Governorate. 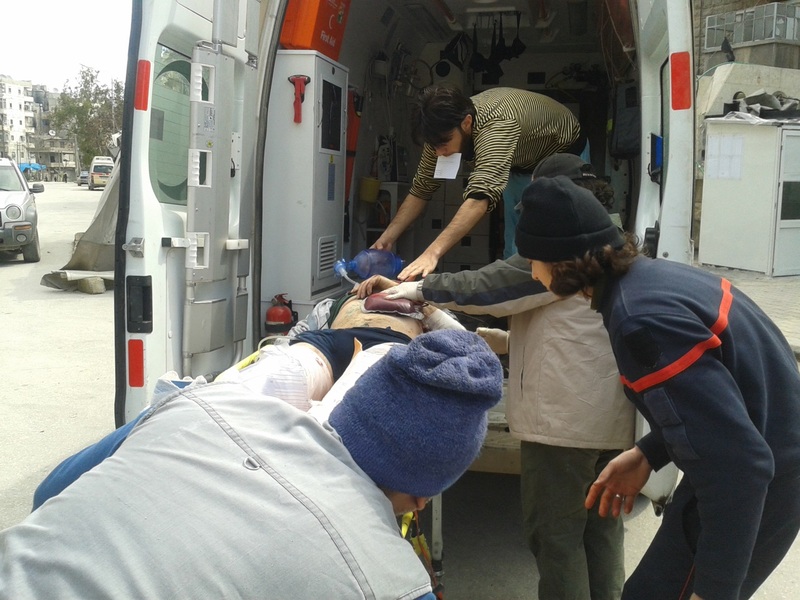 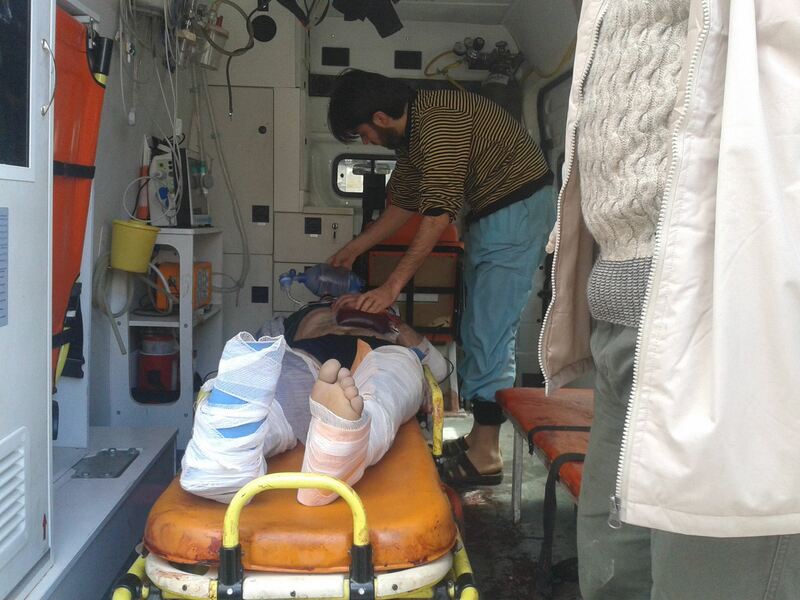 The ambulances are used to transfer people from emergency sites to local hospitals and from local hospitals to more advanced hospitals in both Syria and Turkey. 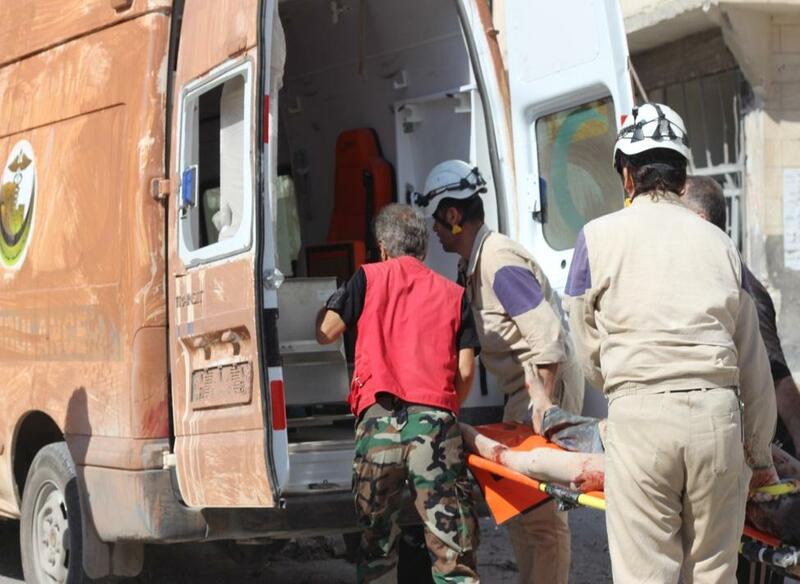 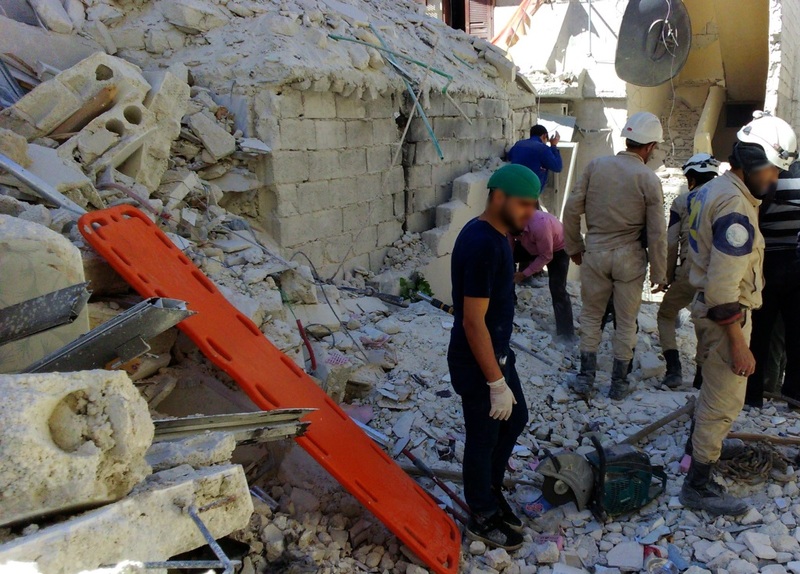 Increase the capacity of the emergency responders in Aleppo Governorate to better provide and distribute emergency services. 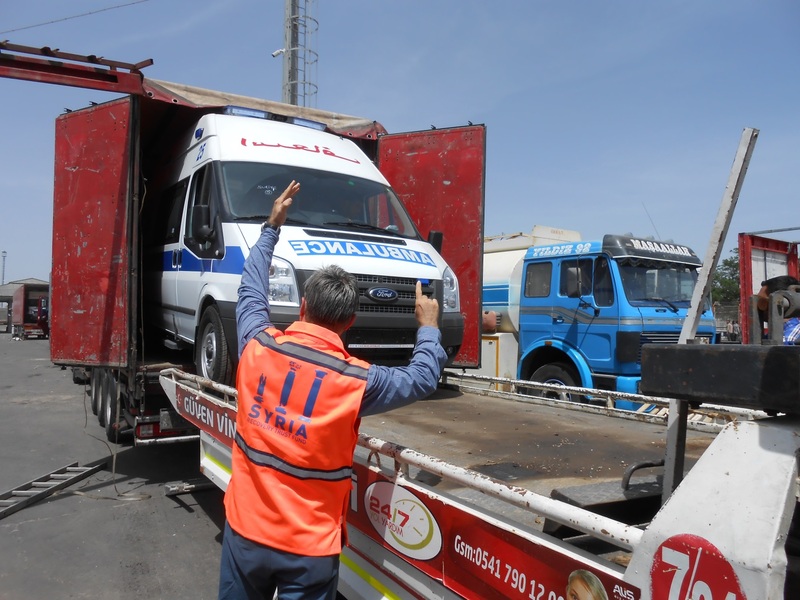 This project, from the signing of financing agreements to the delivery of ambulances, lasted six weeks; the ambulances were delivered in mid-May.